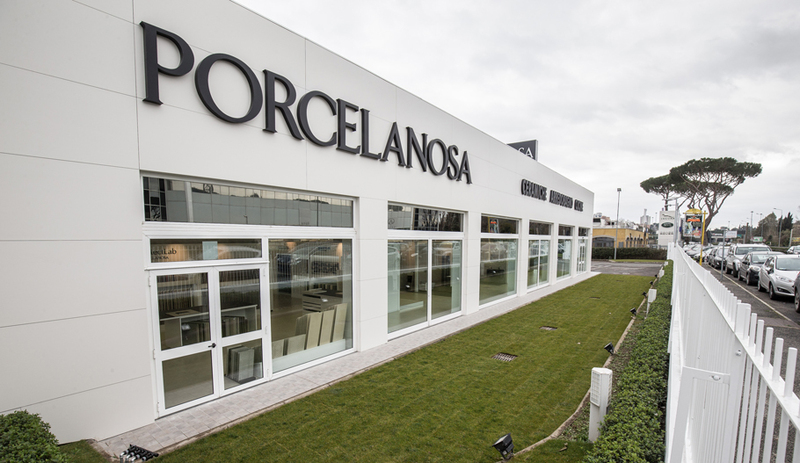 PORCELANOSA Group has refurbished a mid-20th century building in the north of Rome with the aim of making it the firm’s flagship store in Italy. It is located in Vía Salaria, one of the best shopping areas in the city and very close to the Porta Pinciana walls. 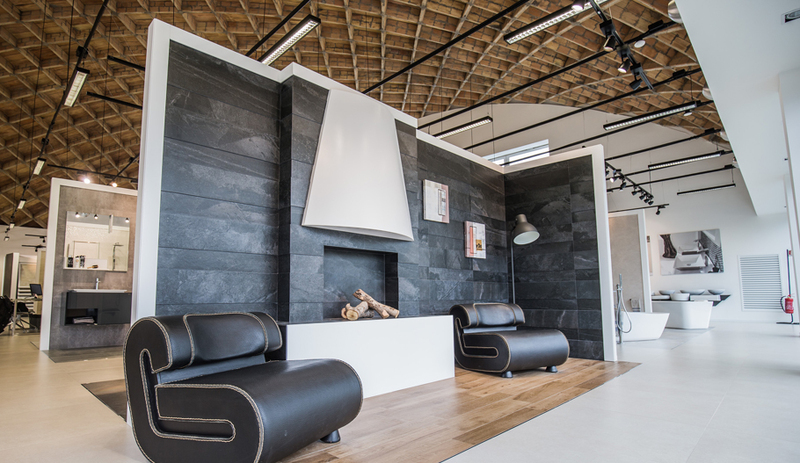 This new headquarters seeks to consolidate the presence of the Spanish firm after the opening of its first store in the Città Eterna two decades ago. 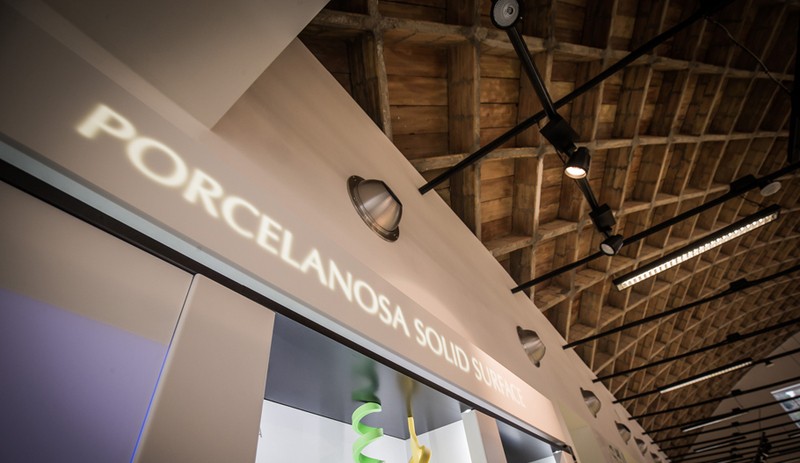 With over 1000 square metres allocated for showing products, materials and for the sales of the group’s eight firms, the PORCELANOSA store in Rome is set to become one of the benchmarks for architects and interior designers in the city. 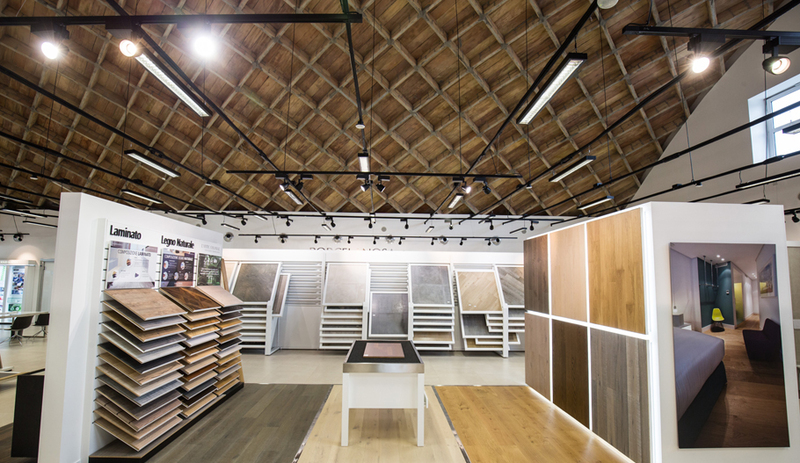 Apart from the exhibition area, the showroom has all the comforts for its customers, like easy access, a wide 2000 square-metre parking zone and a personalised consulting service made up of an expert team of highly experienced professionals. 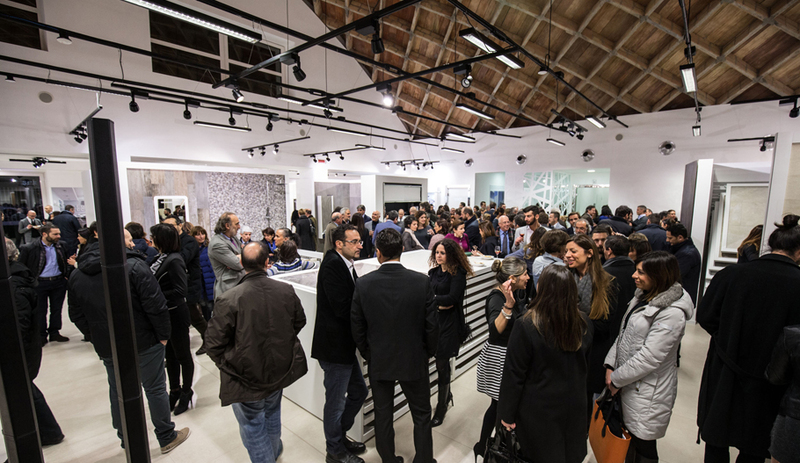 Close to 700 guests, among them some renowned architecture and interior design professionals from around the country, all took part in the opening ceremony of the new showroom in Rome, after its recent refurbishment. Despite the remodelling, a small architectural jewel has remained intact inside the building: a ribbed brick vault built between 1953 and 1955, protected by the Italian Ministry of Fine Arts and classified as “Great Beauty Building” (“Inmobili di Particulare Bellezza”). The refurbishment procedure has taken place on the whole of the building, and it has involved the indoor as well as the outdoor of the building. A project of refurbishment and area unification has been carried out by showing respect to the historical legacy and by combining it with the most advanced systems and materials. Regarding the covering of the building, tiles with large format pieces of ceramic XLight (300×100 cm) and the ventilated façade advanced system developed by Butech have been used. As a result of that, the interior acoustics of the building have been improved by a 50% increase of its energy efficiency. On the inside, the essence of the structure has been maintained by preserving the original, and spectacular roof, crowned by a distinctive ribbed vault imitating the system developed by Pier Luigi Nervi, but with the special feature of having been built with brick and concrete instead of the usual forged iron, typical from the most famous Italian architectural projects. 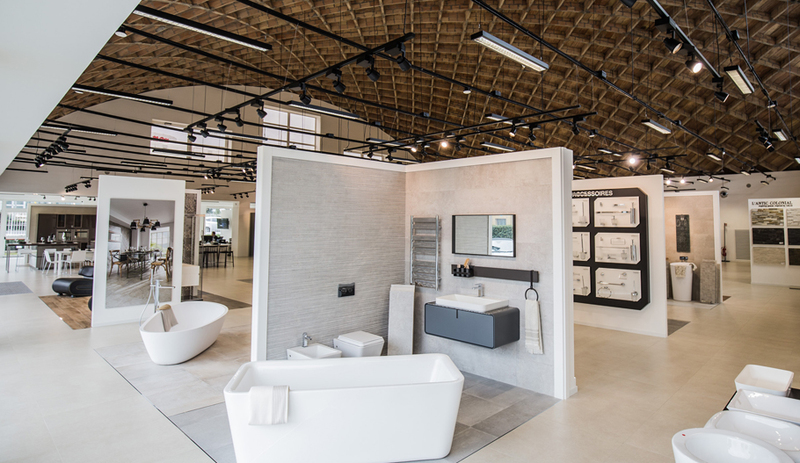 Under this large roof, there are more than 35 bathrooms and living spaces, equipped with the latest designs of the group’s eight firms that show the latest trends in interior design.